Copthorne Hotel is located in Queenstown, a 10-minute walk from the resort center. 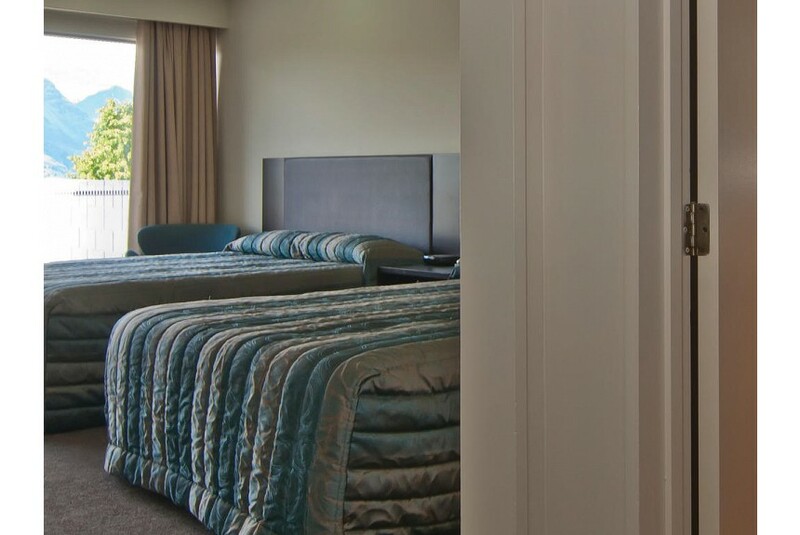 This 4-star hotel offers spacious accommodations and great views over Lake Wakatipu and the mountains. There are 85 modern guest rooms in total at the Copthorne Hotel. Choose between superior rooms with private courtyards or private balconies or the large 2-bedroom apartments, which have a spacious living area. Apartments have a lounge and a full kitchen. Hillary's Restaurant serves up international cuisine and New Zealand specialties, offering a daily buffet breakfast and a-la-carte dishes for dinner. Guests can enjoy a beer or a light snack at Rocks Bar. There is free underground parking at Copthorne Hotel & Apartments Queenstown Lakeview. Free WiFi is provided.